Rev. Fr. Todd Angele is our new prior and rector. Upon graduating from St. Mary’s Academy in St. Marys, KS, Fr. Angele entered St. Thomas Aquinas Seminary in Ridgefield, CT. 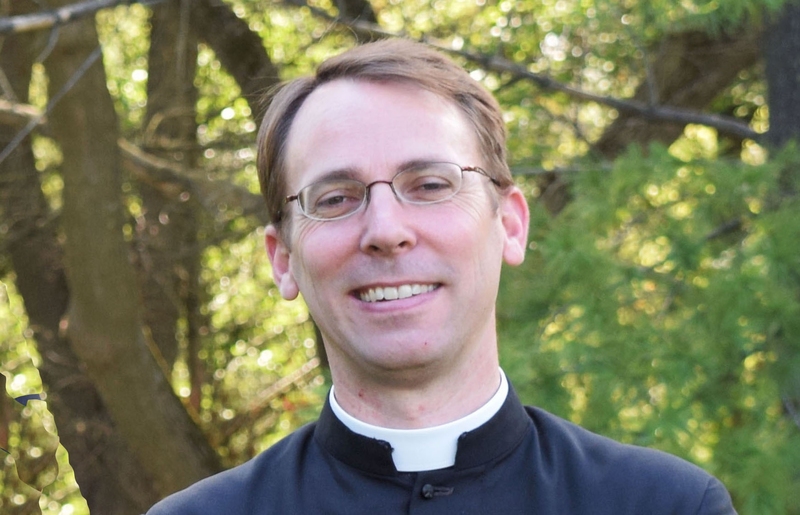 He was ordained by Bishop Fellay in 1990, in the second class to be ordained at Winona. Following his ordination, Fr. Angele spent ten years in Australia where he was privileged to open that District’s first SSPX high school, St. Thomas Aquinas College. (High schools are called colleges in Australia!) The school opened in 1997 with 42 boys in grades 7-10. Now, twenty years later, St. Thomas Aquinas College is going stronger than ever with over 350 students, both boys and girls, in grades K-12. After Australia, it was off to Canada where Fr. Angele was the prior of Immaculate Heart of Mary Church and rector of St. John Bosco Private School in Calgary, Alberta, just east of the beautiful Canadian Rockies. Following his eight year stint in Canada, Father made his way back to his alma mater, St. Mary’s, where he had the responsibility of the parish there for the last seven years. It was a great honor for Father to be able to serve the parish and school that had given him so much in his formative years. As of August of 2017, Fr. Angele is happy to be joining the team at St. Joseph’s and is very much looking forward to assisting with the continued growth of this beautiful parish. Fr. Steven Webber. After his ordination in 2002, Father served the faithful in South Africa for one year; in England for six years; in Canada for two years; and now he starts the fifth year in his home country of the USA. He spent his senior year of high school at St. Mary’s Academy, St. Mary’s, KS. Father resided in the priory of Kansas City, MO for four years before being assigned with us this past August. We are glad to have his years of international knowledge as well as his fondness for Shakespeare. During the week, Father teaches the 6th and 7th grade students Latin and the 7th grade Geography. Father services St. Margaret Mary’s Church in Allendale, MI and Sacred Heart Church in Mancelona, MI each weekend. Fr. William Kimball comes from Upstate New York. He graduated from Blessed Virgin Mary, Mother of God Academy in Syracuse, NY. After receiving an Associate’s degree at St. Mary’s College, he entered St. Thomas Aquinas Seminary and was ordained in 2013 in Winona, MN. First assigned to Post Falls, ID, he taught Religion and Music at the boys school. After two years in Los Gatos he continued to teach while also preaching retreats. He presently teaches a Chant class, and Religion to the 5th and 6th grades at St. Joseph's Academy. He is assigned to the mission chapel of St. Anne's, where he says Mass on the weekends. Fr. David Gillilan has returned to Michigan once again. 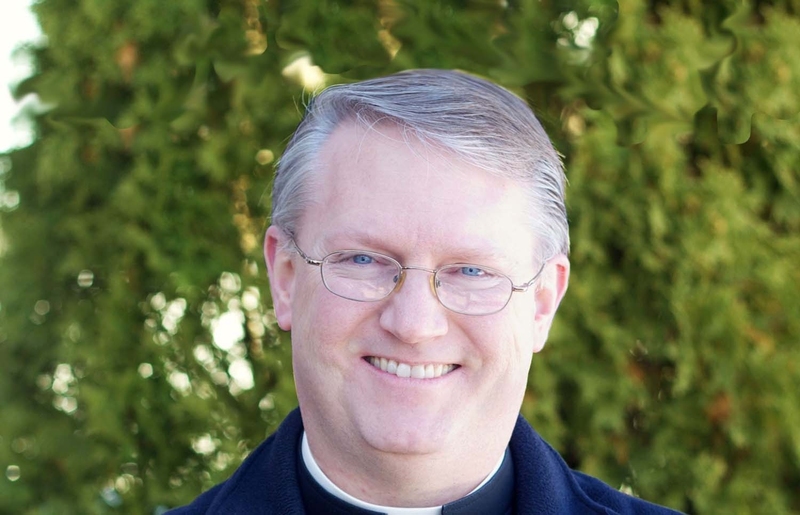 Since August of 2018 St. Joseph’s has been blessed to have a fourth priest stationed at the Armada priory. 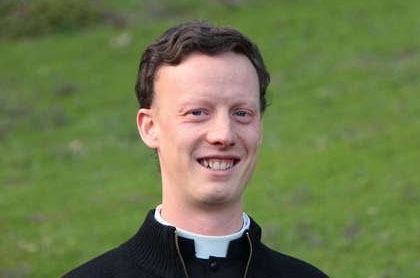 Father Gillilan was a house father for the boys’ boarding school here in 2002-03 — a fruitful year for him in discerning his vocation to the priesthood. He returned again for his first assignment following his ordination in 2013. 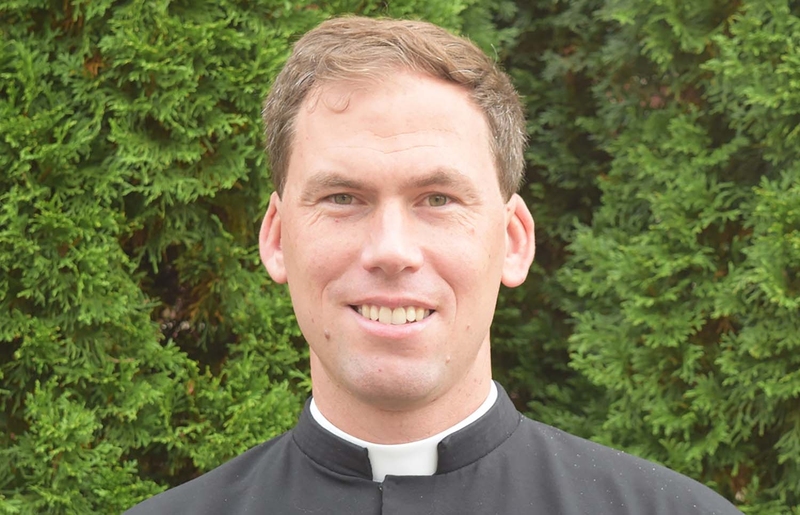 Now, after several years of apostolate in his home state of California, he has returned to teach the children he has seen grow up over the years. In addition to teaching Religion and Latin, Father promises a challenging Phys. Ed. course to the boys of SJA this year.